Safe to say that 2016 exceeded every expectation for me. The support and generosity of readers, publishers and authors for my work has been staggering, surreal, and totally unforeseen. 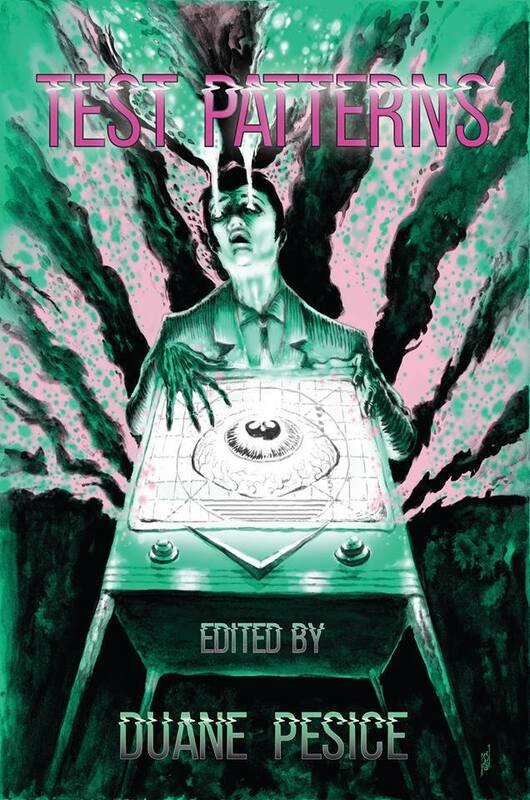 I got my first print interview (Dark Discoveries Magazine), was able to chat about writing on the Lovecraft ezine and This is Horror (#123) podcasts, and most importantly, made a lot of awesome friends. Thanks to each and every one of you. 2016 kicked off with a little chapbook called ALTAR, which was published by Jordan Krall at Dunhams Manor Press as a follow-up to my previous chapbook, MOTHER, which saw it’s own wide release in early 2016. 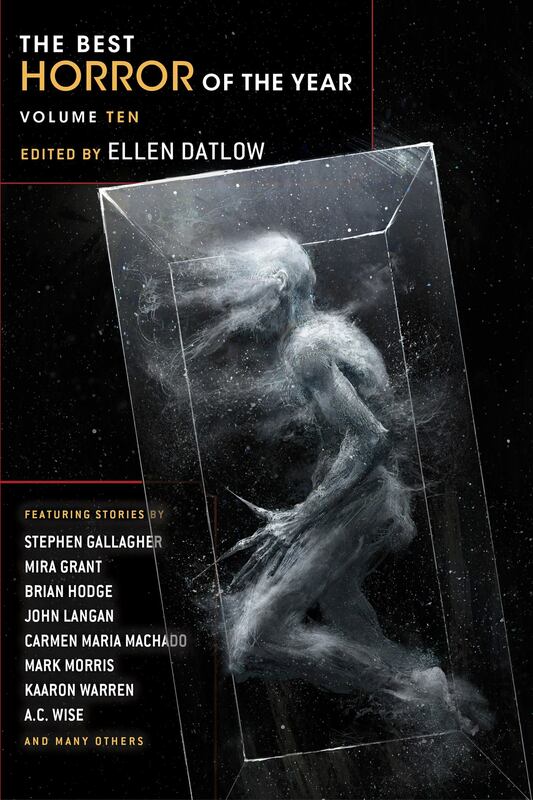 ALTAR got a great response and filled me with the courage to try my hand at a few more stories, including the sale of my first novella, FRAGILE DREAMS, to JournalStone. 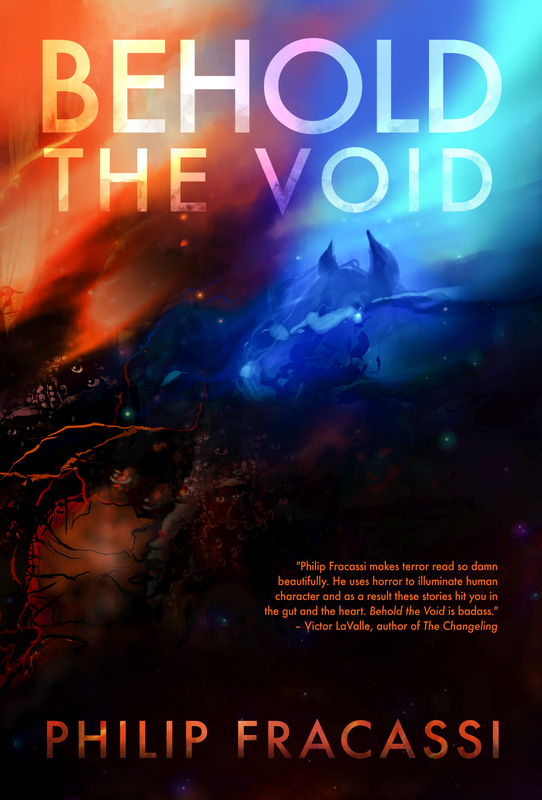 Of course, the biggest news was the sale of my debut collection, BEHOLD THE VOID, which will be coming from JournalStone on March 10, 2017. Nine stories and 100,000 words of content, most of it original to the collection. I can’t wait for you to see it. For 2017, in addition to the stories above and a few other not-yet-announcable items, I’ve decided to do something… a little different. Working with Christopher Payne at JournalStone, I will be writing a 4-novella serial. 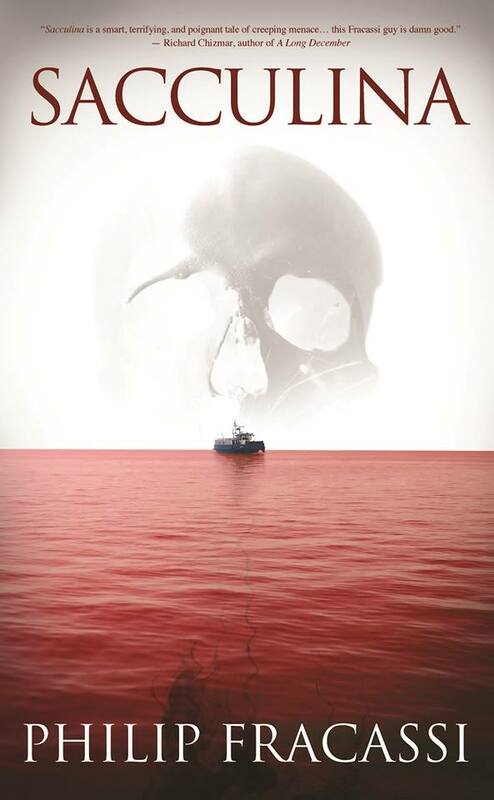 The series of novellas will tentatively be titled: SABBATH. 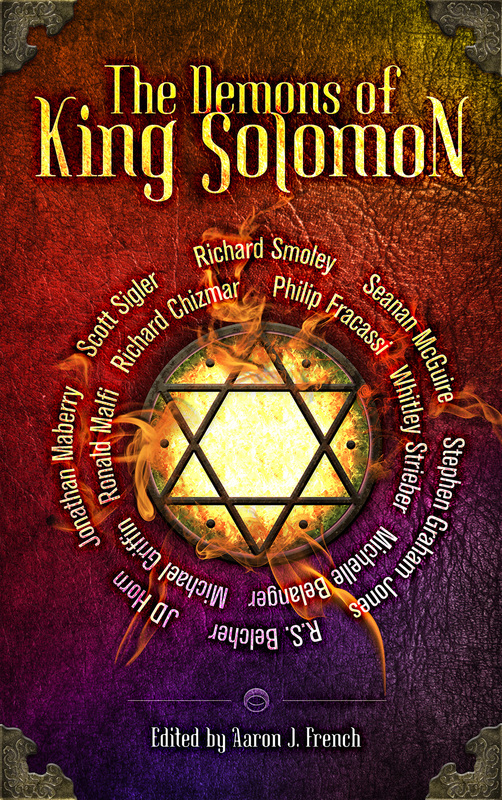 The Sabbath stories will all take place in a small town of the same name, set in the 1950’s. The first novella will hit sometime in early 2017, and I hope you come visit my little town. Just don’t stay too long. About SABBATH: The town of Sabbath surrounds a great, deep lake, and is known for good schools, clean-cut kids, and a Main Street to die for. The fact that everyone who lives there seem to share a secret is beside the point, because outsiders never stick around long enough to find out what that secret might be. And if they do stick around and find out? They’ll never want to leave, of course. Why would they? When the milkshakes taste so good and the water in the lake is so welcoming… except in the middle, where it’s deep. Abyssal, even. The keeper of the gateways is down there, and its bile pollutes the water with godly molecules that the townspeople drink up hungrily, and, in doing so, all share the ever-expansive possibilities of their existence, gripping a slippery, taut tether to the knowledge of infinite worlds, where anything goes. Anything at all. Sometimes those worlds collide – overlap – and strange things can happen. Even to the best of them. But even the most horrible, bizarre, deadly circumstances would never be enough to make one flee this sweet little town, not ever. Because of their secret. The one I mentioned. The one they share with you only if you decide you’ll never leave again. HAPPY HOLIDAYS! — SEE YOU IN 2017! PS — Special thanks to Laird Barron, Christopher Payne, Jordan Krall, Aaron French, Mike Davis, Kelly Young, Mark Beech, Justin Steele, Vincenzo Bilof, Chuck Killorin, Matthew Revert, Joe Zanetti, Christopher Slatsky, Michael Wehunt, John Boden, Ted Grau, Christopher Ropes, Travis Neisler, my agent Jason Yarn and so many others for making this past year an absolute dream come true.